Metro Retail Stores Group, Inc., the retail arm of the Vicsal Group of Companies, has acquired around 9,000 square meters of commercial property inside the Iloilo Business Park, Megaworld’s integrated urban township in Mandurriao, Iloilo City. The Gaisano-led company is bringing its Metro retail store formats – Metro Department Store and Metro Supermarket – into the township, which is located along Megaworld Boulevard, just between Richmonde Hotel Iloilo and the Festive Walk Mall. “We are proud to have cemented a formidable partnership with Megaworld Corporation, one of the country’s most reputable developers, and we look forward to realize synergies from this strategic alliance. As a retail industry leader, Metro’s linkage with property developers is crucial to our success, and this partnership will be mutually beneficial as both Megaworld and Metro move towards aggressive expansion,” says Frank Gaisano, chairman and CEO, Metro Retail Stores Group, Inc.
“We welcome companies like the Metro Retail Stores Group, Inc. to the Iloilo Business Park. As one of the largest retail chains in the Visayas, they will be able to provide a wide variety of retail offerings to the growing population of the township,” says Kevin L. Tan, first vice president and head of commercial, Megaworld. Once completed, the 72-hectare Iloilo Business Park is envisioned to be the center of business, tourism and lifestyle in Region 6. Aside from the Metro retail outlets, the township will also be home to two first-class business hotels: the Richmonde Hotel Iloilo and Courtyard by Marriott; the Iloilo Convention Center which will be the biggest convention facility in the region once completed; luxury residential condominiums; state-of-the-art BPO office towers; the 1.1-kilometer Street of Festive Walk, which will be the longest commercial and retail strip in VisMin; a 9-hectare commercial and boutique hotel district; as well as leisure and recreational parks and amenities. “The businesses that will rise in Iloilo Business Park will certainly benefit from the growing population of the township. 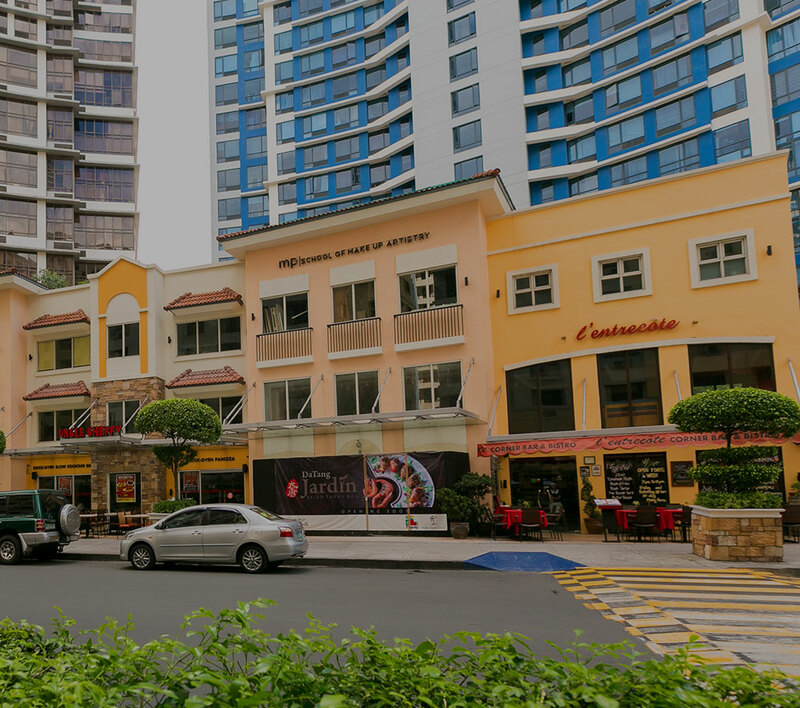 With the residential and BPO population alone, a ready market awaits our commercial and retail partners such as the Metro Retail Stores Group, Inc. and those that will also open in our malls and commercial centers within the township,” explains Tan. IN PHOTO: Executives of property giant Megaworld and Metro Retail Stores Group, Inc. during the signing of the agreement. (From left to right) Kevin L. Tan, first vice-president and head of commercial division, Megaworld; Lourdes Gutierrez-Alfonso, chief operating officer, Megaworld; Frank S. Gaisano, chairman and CEO, MRSGI; and Arthur Emmanuel, president and chief operating officer, MRSGI.